There is a reason why so many home and business owners in Mableton, GA, have turned to Kennesaw Glass & Mirror for custom glass showers – we have been providing gorgeous products along with impeccable service since 1987. We are familiar with the latest glass styles, and can build glass showers of multiple styles, including framed enclosures, frameless enclosures, sliding glass shower doors, and glass enclosures for shower-tub combos. So, whether you are remodeling a bathroom or building a new one, we will work with you to create a glass enclosure that works perfectly in the space, and aligns with the aesthetics of the rest of the bathroom. Why Choose Kennesaw Glass & Mirror? 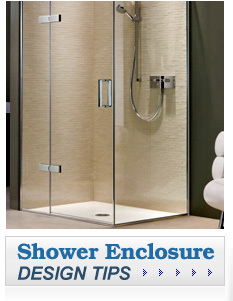 For more information on the glass showers we install, contact Kennesaw Glass & Mirror today. We proudly serve home and business owners throughout the Mableton, GA, area.